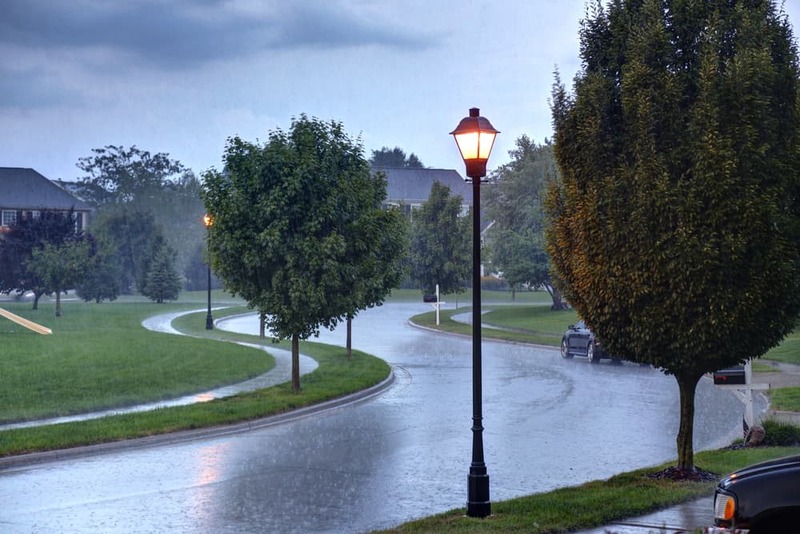 For many of us across the U.S. and especially in Florida, spring and summer signal the start of the rainy season. To that end, we’re talking today about how to shore up your place so you stay safe and dry and your property is none the worse for wear during (and after) monsoon season. Where to begin? The most obvious place to start is the roof. Get out the ladder and explore all aspects of your roof’s integrity. Check out shingles and tiles and look for evidence of leaks. Take an inventory of anything that’s broken, cracked, or damaged. You can also appeal to a contractor or roofing professional to do an evaluation for you. Then, turn your attention to the ceilings in your home. Again, scan for evidence of water or water damage, taking note of ceiling cracks or weak areas. If your gutters are clogged or in disrepair, they can’t effectively divert rainwater from your roof, home, and neighbors’ homes. Make sure you clean out all gutters and culverts and replace any that seem compromised. When gutters work properly, they keep water moving, but that doesn’t mean that where they send it won’t collect a lot of water, become saturated, and sit, stagnant, for days after a hard rain. Make sure you remove any standing water to avoid attracting mosquitoes. Ensure that every door and window is in proper working order, and pay special attention to the sealing around each. This is a good time to consider which access points need weatherstripping, new framing, or even a new knob or handle. 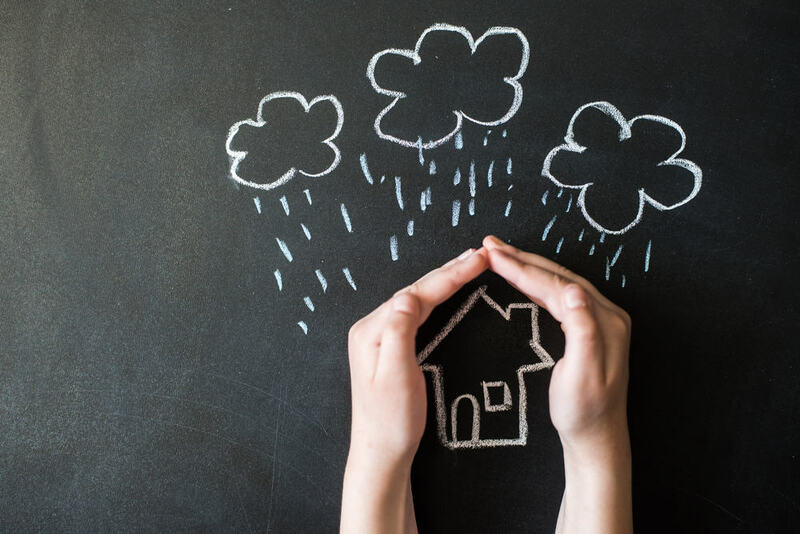 If you can effectively enclose your home during a storm, you decrease the chance that any moisture will creep in–a big deal for those of us in humid climates. You’ve looked up, now look down. Walk around your home and inspect the foundation as best you can. Look for evidence of mold, cracking, and water spots. Evaluate the soil around the foundation to make sure it is packed and hardy, not holding water. Once you’ve evaluated your foundation, move indoors and check out your floors. Sometimes your floors will show you where leaks are more readily than ceilings or walls. Take note of any bubbling up or loose wooden floor boards. Finally, let the rain come down! Make it easy for nature to do its most nourishing work by clearing and cleaning up your outdoor space. Toss old furniture that is likely to hold moisture or is already in the process of rotting. Clear back tree and shrub limbs, weeds, and any dead branches that have collected a little too close to your home. Remember that when tree branches get really wet, they become weaker and have a much better chance of just breaking off entirely and damaging your property. Take just a few precautions beforehand, and you can enjoy every great storm that rolls through this season from the comfort of your cozy (and dry!) home.